Successful teachers know the difference. Do you? Effective assessment of students is different from student evaluation. Let a veteran teacher show you what those differences are, and teach you how to use each method in the classroom. New teachers will find this resource particularly valuable when outlining grading policies for the first time. Assessment is, most likely, not a new concept for you; however, in most previous assessment situations, you were probably the one being tested. As you move into your teaching position, you will assume the responsibilities of an evaluator and an assessor. You will be required to determine how well your students are learning, gauge their performance, and measure the appropriateness of the content and the effectiveness of the methods and techniques utilized in your classroom. 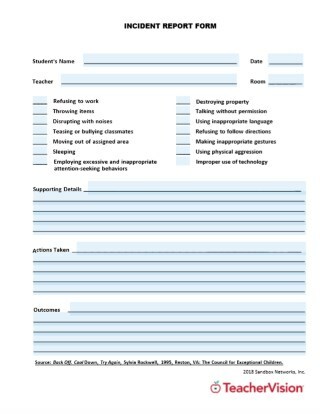 When you assess your individual students, you gather information about their level of performance or achievement. Evaluation is comparing a student's achievement with other students or with a set of standards. Effective assessment is a continuous process. It's not simply something that's done at the conclusion of a unit of study or at the end of a lesson. Effective assessment and evaluation are integrated into all aspects of the curriculum, providing both teachers and students with relevant and useful data to gauge progress and determine the effectiveness of materials and procedures. Effective evaluation is a continuous, on-going process. Much more than determining the outcome of learning, it is rather a way of gauging learning over time. Learning and evaluation are never completed; they are always evolving and developing. A variety of evaluative tools is necessary to provide the most accurate assessment of students' learning and progress. Dependence on one type of tool to the exclusion of others deprives students of valuable learning opportunities and robs you of measures that help both students and the overall program grow. Evaluation must be a collaborative activity between teachers and students. 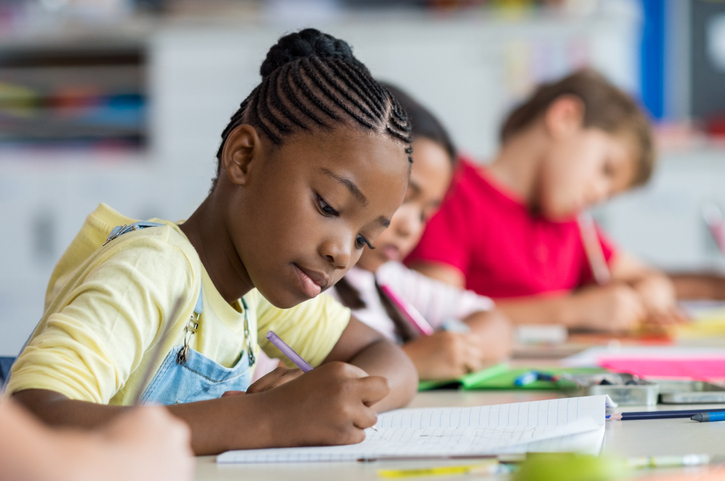 Students must be able to assume an active role in evaluation so they can begin to develop individual responsibilities for development and self-monitoring. Evaluation is intrinsically more complex than writing a test, giving it to a group of students, scoring it, and handing it back with some sort of letter grade. Indeed, it involves a combination of procedures and designs that not only gauge students' work but also help them grow in the process.